Every human being, regardless his roots, education or wealth, tries to live a good life. It doesn’t mean the same for everybody. We all need home, family, friends, a job and possibility to improve ourselves and to relax. And, last but not least, some sense of security. Lucky ones manage to achieve these goals, other don’t. Taking a different perspective, it is possible in some periods of time, impossible in others. How can we find out when the right time is coming? How can we get to know ourselves? Our partners? How to understand and be supportive to our kids? When take risks and when to keep quite? Who to live and who to work with? Whom to avoid? When? Such questions attack us every single day. BaZi comes as a truly helpful solution. 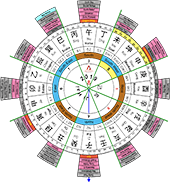 if not the core, systems of the Chinese astrology. 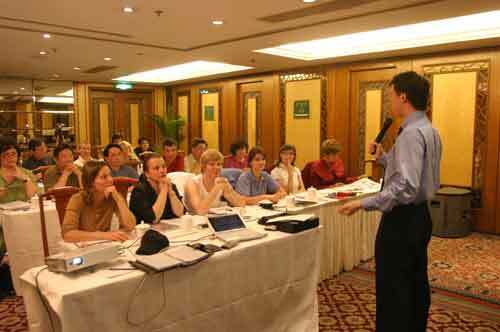 Even if BaZi is hundreds of years old and it comes from China, it can be used and profitable anywhere anytime. 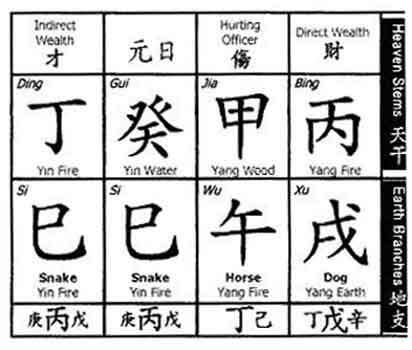 As in Traditional Chinese Medicine or Feng Shui, theories of Yin and Yang and Theory of Five Elements are the basics of BaZi. The word ‘astrology’ makes us automatically think of stars or planets. Their influence, however, is definitely weaker in BaZi than in the western astrology. 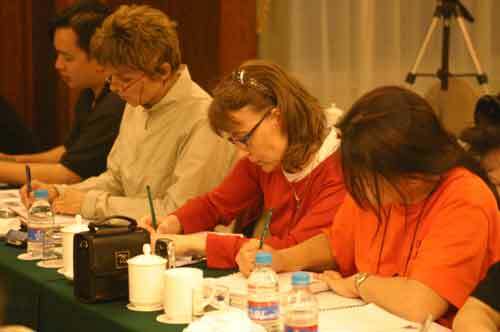 Our starting point for the BaZi is a birth date – year, month, day and hour (four factors = Four Pillars of Destiny). Based on these four elements, you can acknowledge your options and limits in life. If – which is often the case – you don’t know the hour of your birth, it is still possible to learn a great deal about yourself and use this information to improve the quality of your life. - indicates our financial prospects.